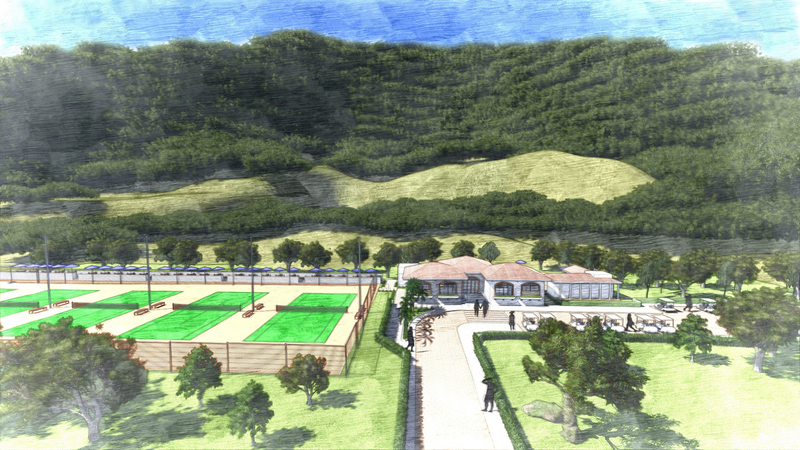 The Las Olas Tennis & Pickleball Club will have well lit tennis and pickleball courts, plus veteran instruction staff. The club will have a fully stocked pro shop offering top-of-the-line equipment and stringing services. Weekly round robins will be scheduled, as well as other seasonal tournaments throughout the year. We offer private lessons, semi-private lessons, tennis clinics, drill workouts and hitting sessions with the pro. If you are visiting without a tennis/pickleball partner or racket you can still play. Take advantage of our tennis/pickleball match up system, simply sign-up at the Concierge Desk and we will find the appropriate partner for you.